← The Sports Archives – Taking A Closer Look At The History Of Jiu Jitsu! The Sports Archives – A Short List Of Some Of The Most Popular Female Athletes! Female athletes are inspirational to people all over the world because they work hard to achieve everything that they accomplish. Though the sporting world is often dominated by men, female athletes now have a firm hold on the industry and have become some of the highest paid athletes on the planet while inspiring millions of young girls to follow in their footsteps. From swimming and tennis to golf and softball, every sport has a list of female athletes that dominate the field. To learn about some of these incredible women, read on. 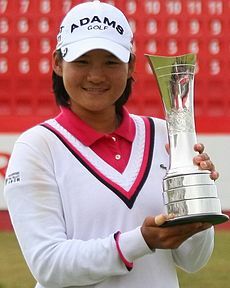 Yani Tseng is a 23-year-old woman from Taiwan who has really made a name for herself in the sport of golf. As of 2013, she has won a total of five majors and is well on her way to accomplishing even more in the near future. She has also been named Player of the Year for 2012, and has received endorsement deals from both Taiwan Mobile and Acer, so she will be enjoying more money with that fame as well. If you follow the sport of tennis, you have most likely heard of the incredible female athlete, Ana Ivanovic. She’s one of the highest paid athletes in the world, and for good reason. She’s been winning matches effortlessly and has a growing base of fans that support her in every competition she enters. Recognised and endorsed by Adidas, Ana is surely on her way to becoming even more popular. Maria Sharapova is quite possibly the highest earning female athlete, at least for 2013. This Russian tennis player is known around the world for her strength, speed, and agility. She has taken the world of tennis by storm, and it’s so wonder that she has legions of adoring fans that follow her every move. Her good looks also have allowed her to take up modelling on the side, although it’s clear that her true passion lies in the sport of tennis. Yet another very famous tennis player is Serena Williams who, for years, has dominated the sport. 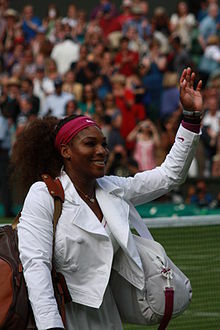 She has been able to win many tournaments and, as her fame and popularity have grown, she has become one of the highest-paid female athletes in the world. Danica Patrick is different from most other women because she decided to pursue auto racing. 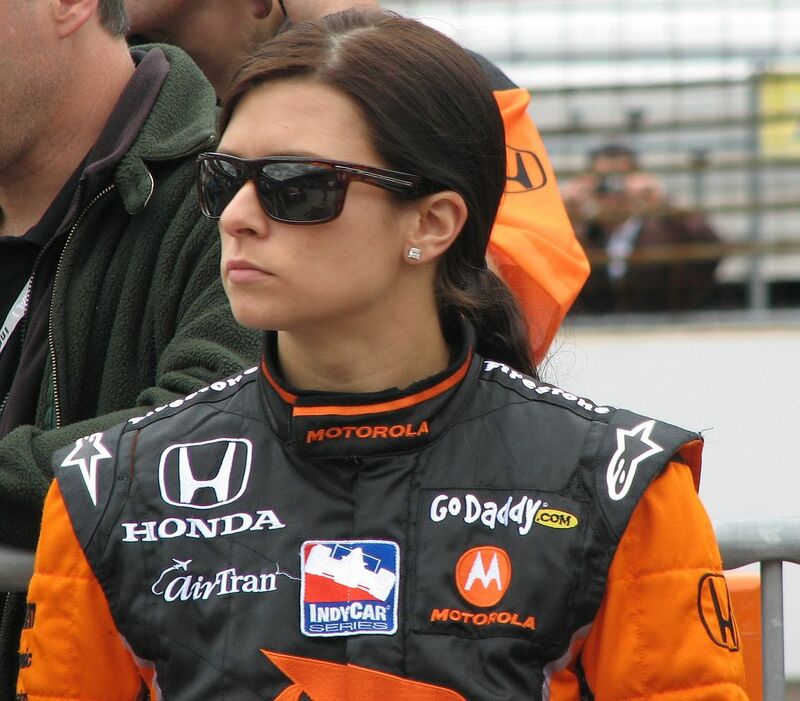 Her fame as a talented race-car driver has extended into television and internet advertisements, where she endorses a variety of companies, including GoDaddy Website Hosting. In the world of skiing, avid fans of the sport know Lindsey Vonn for her immense talent and her many winnings. And these fans will certainly be looking forward to seeing more of her at the next Winter Olympics as well. Michelle Waterson has become very famous in the world of MMA fighting. Her nickname is “The Karate Hottie”, but her fame really stems from being able to win. Within her weight class, she ranks 3rd in the world, which is very impressive. Jessica Leigh is a renowned author and expert in all areas of health and fitness. When getting the latest information on swimming lessons, Jessica visits www.puddleducks.com. Breaking Down Barriers – Arab Women in Sport! Top Ten Female International Golfers! This entry was posted in Golf, Motorsports, Olympics, Other, Tennis and tagged Ana Ivanovic, athletes, Danica Patrick, famous women athletes, Lindsey Vonn, Maria Sharapova, Michelle Waterson, Mixed Martial Arts, MMA, Russia, Serena Williams, sports, sports and leisure, sports and recreation, Sports Archives, Sports Blogs, swimming lessons, Taiwan, The Karate Hottie, Yani Tseng. Bookmark the permalink. 2 Responses to The Sports Archives – A Short List Of Some Of The Most Popular Female Athletes!